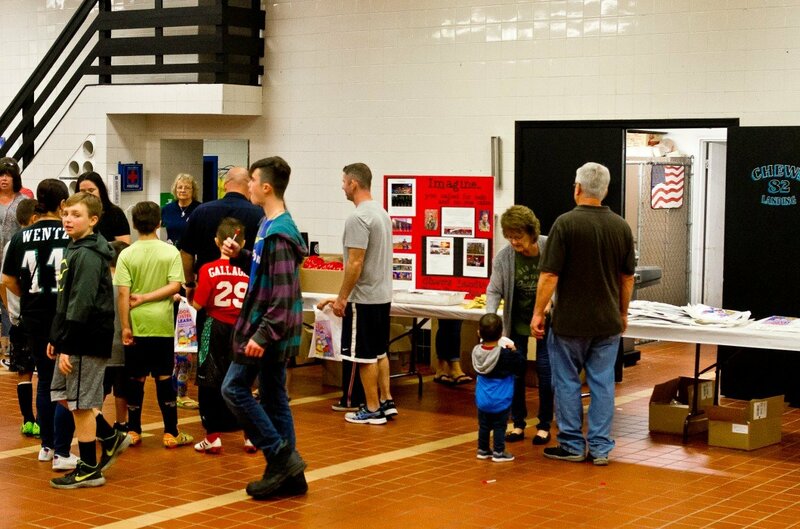 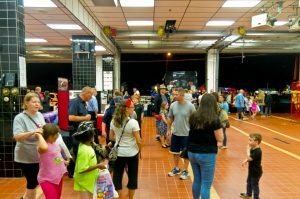 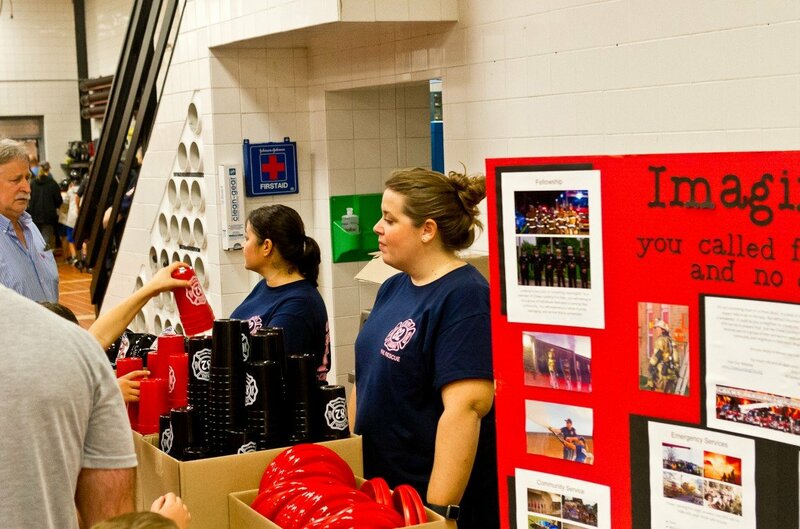 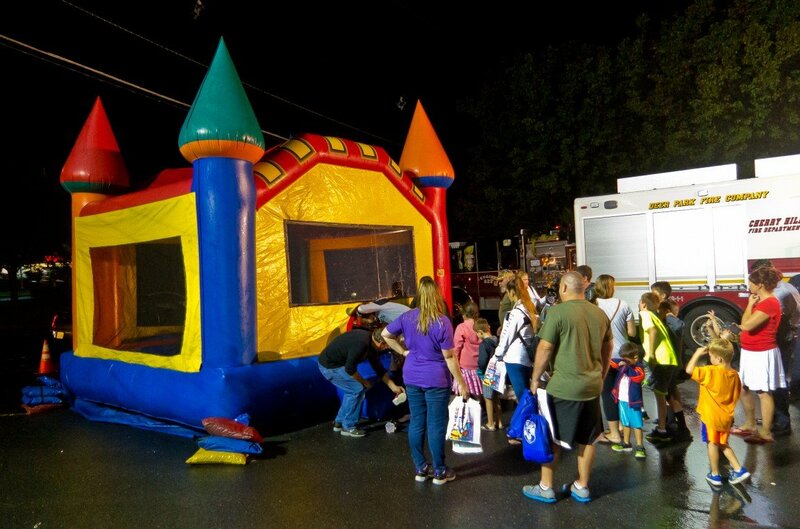 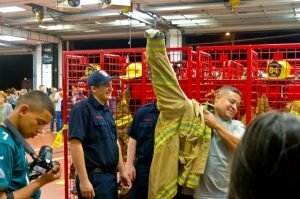 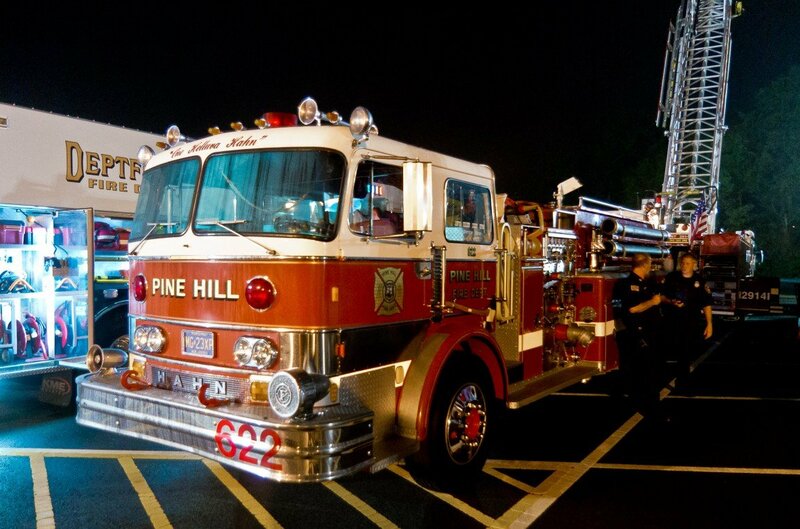 On October 8th, the Chews Landing Fire Department held our annual Fire Prevention Open House. 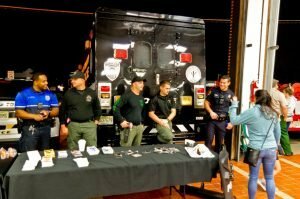 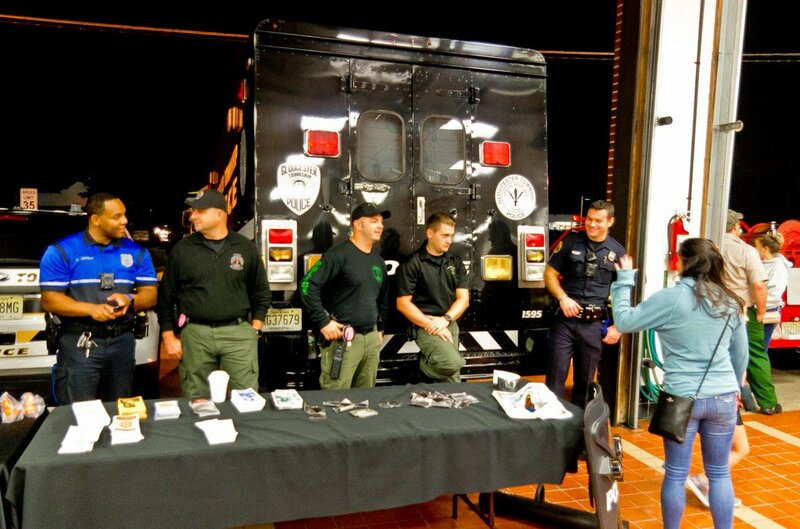 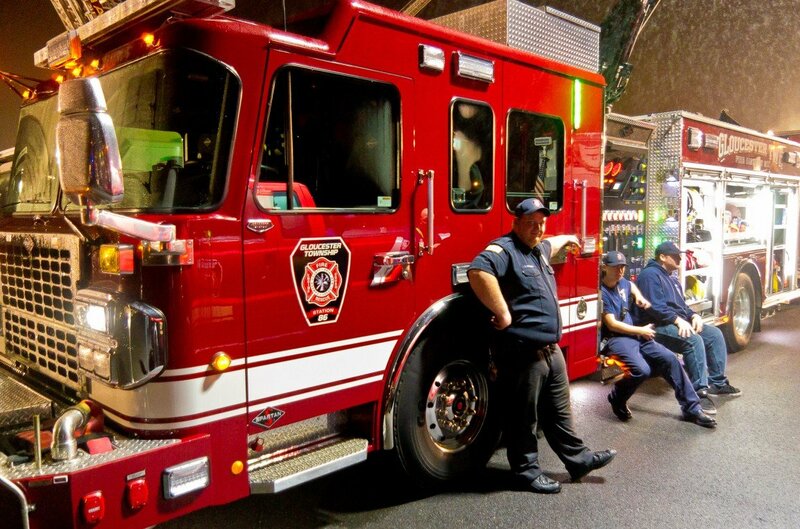 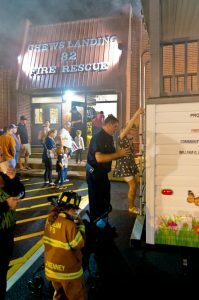 This is one of our favorite nights of the year, as we get to open our doors and show off our equipment and facility to our residents. 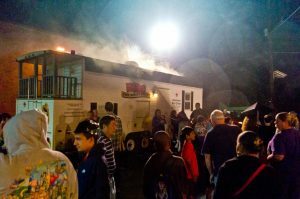 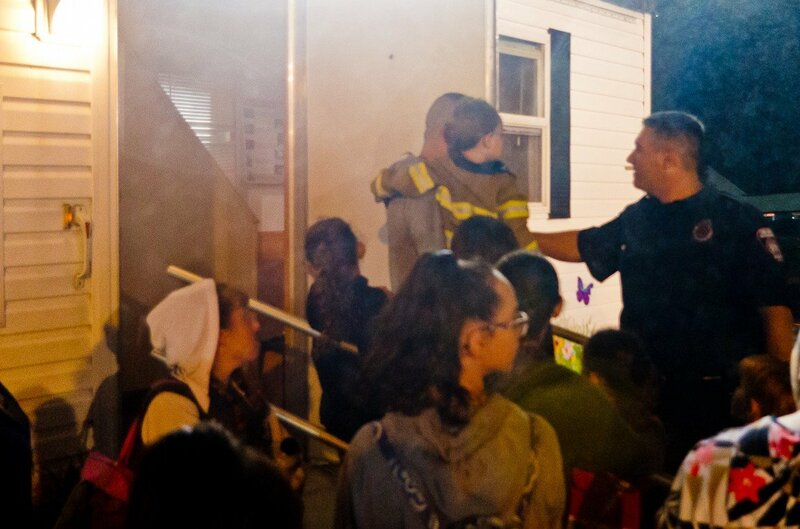 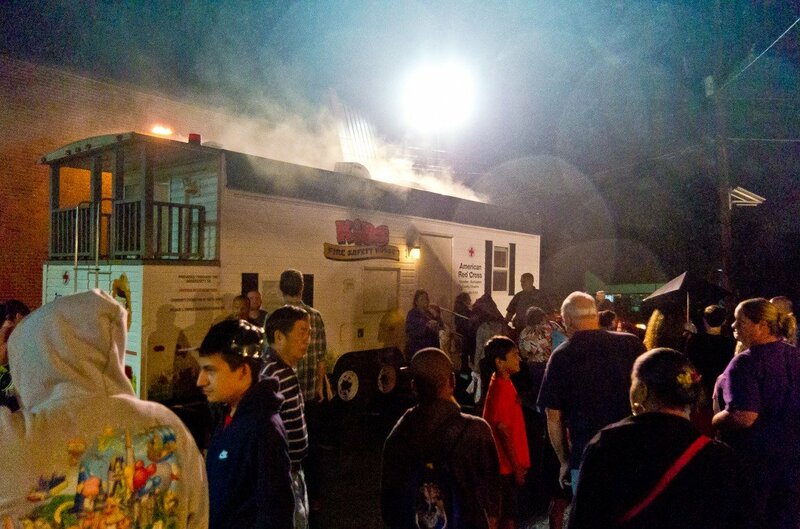 The focus of the annual event is to educate our residents on the importance of fire prevention, and featured the opportunity for children to tour the Red Cross Fire Safety Trailer and squirt water on a simulated house fire. 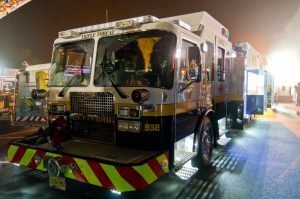 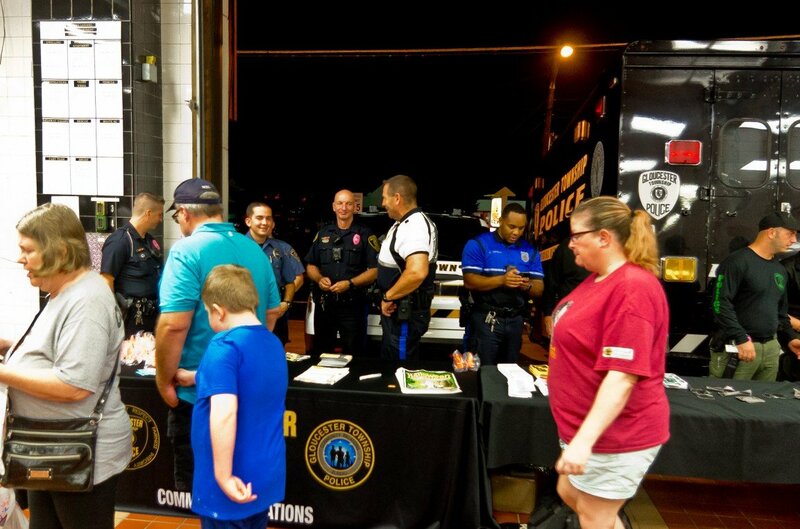 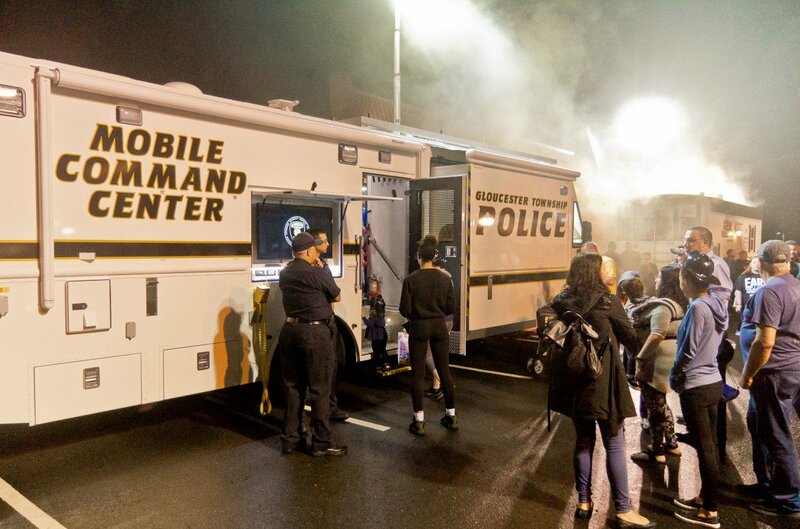 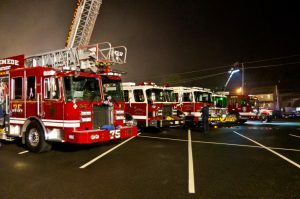 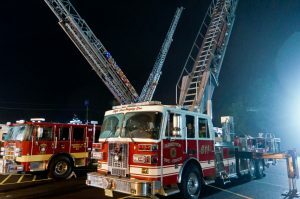 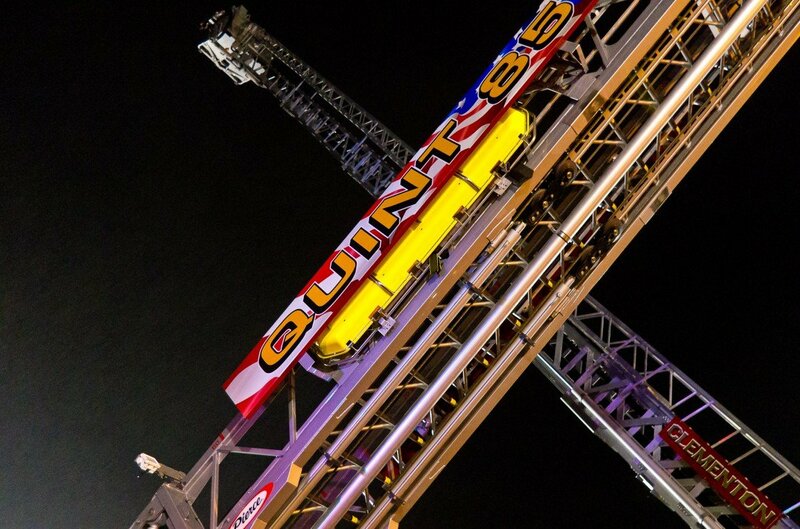 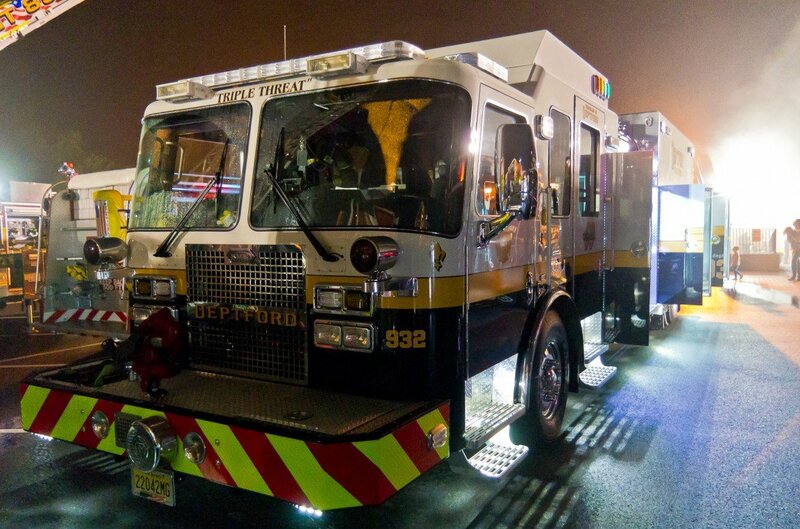 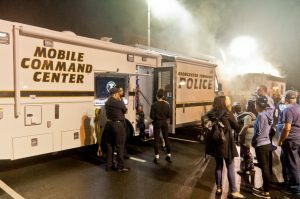 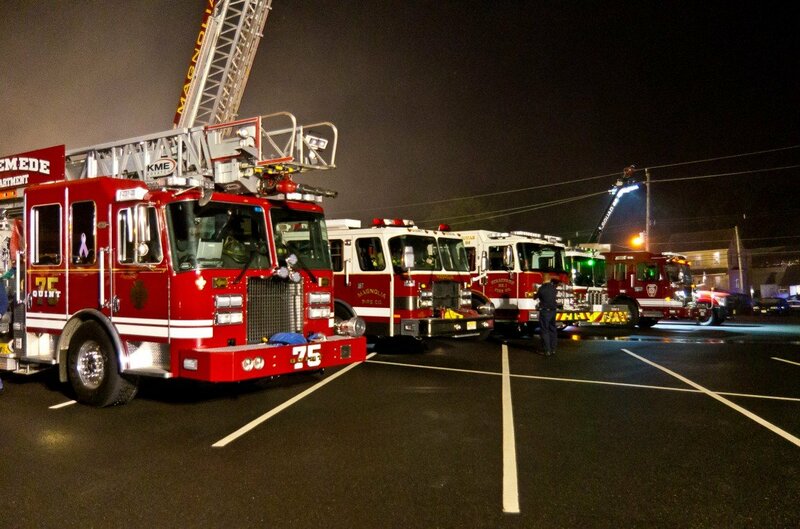 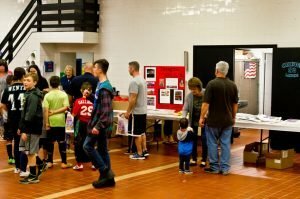 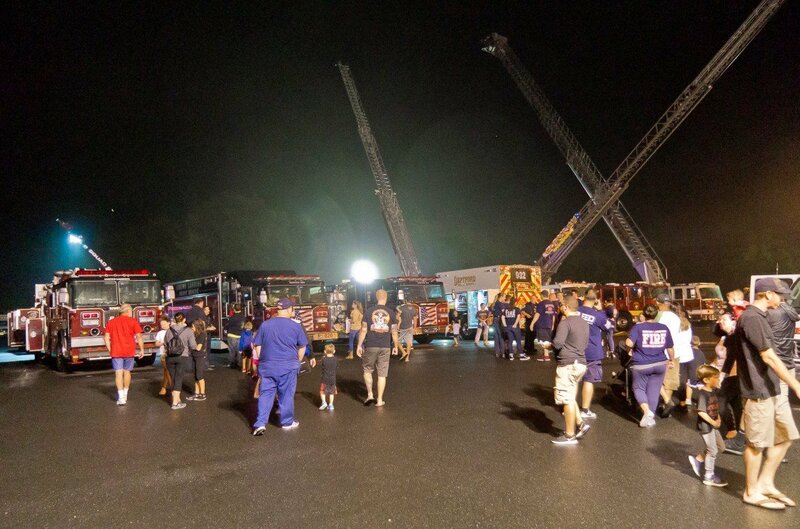 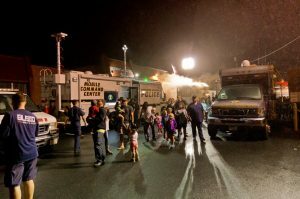 Also featured were numerous displays by area fire departments, the Gloucester Township Police Department and Gloucester Township EMS. 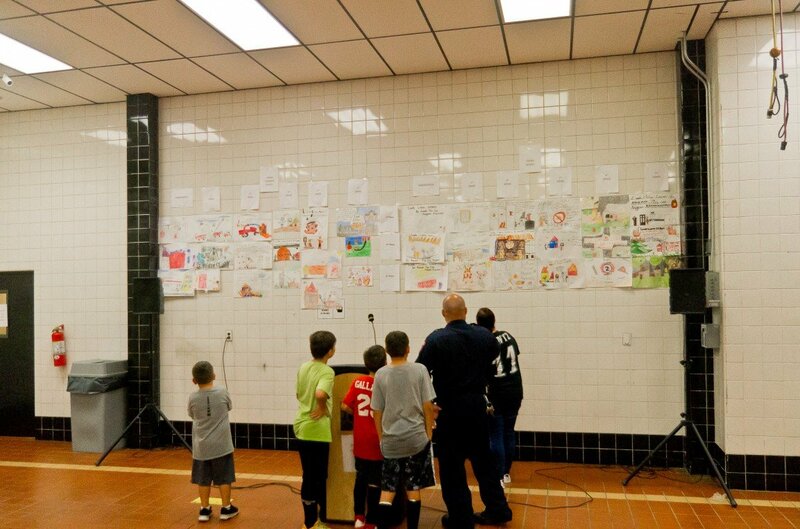 There was also a bounce house for the children, hot dogs for big and small kids, and a fire safety poster contest. 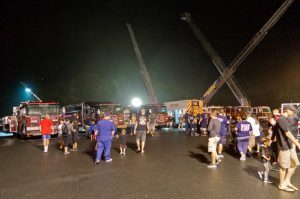 The Chews Landing Fire Department extends our sincere appreciation to our emergency service partners who joined us, and to the residents who attended the event. Please be sure to practice fire safety so we can see all of you again next year!